OMG. GUYS. 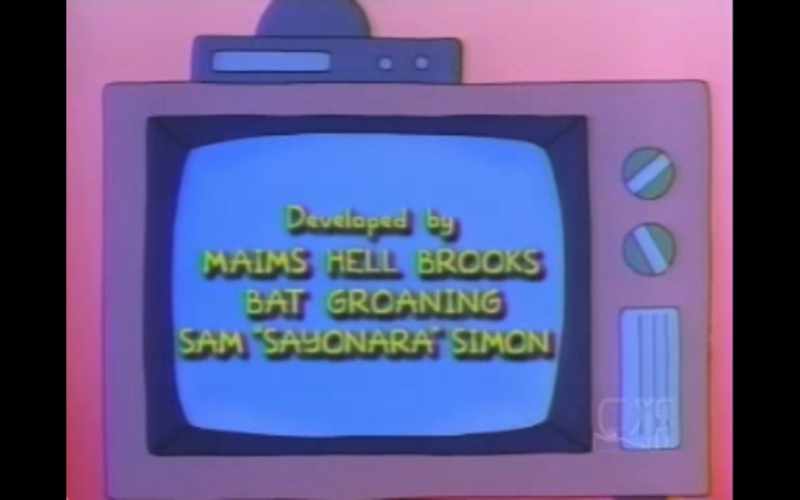 Can we please all do Simpsons style Halloween forum names in the lead-up to Halloween? I've done one on Twitter. Can I change my name on here or do I need a mod? Anyone got a better one for me? How did I guess this was coming? If you want 'em changing for Halloween, that can be done. If you're serious, that is. Remember that a temporary name change will also temporarily change your log-in process (assuming you log-out when you're done here, of course). Yeah go on, why not. And I never leave here Stu, come on. MiniblinMoyles. They are the embodiment of fear, after all. Today's tagline is a belter. Who said that and where? I feel like I need to see that conversation. I said it in this 'ere thread, in reference to posting a Ralph Wiggum quote on Valentine's Day. If we're changing our names temporarily, can I be ZeroSouls? In the spirit of Smurf names being centered around the glaringly obvious I suppose I could be Scary Smurf unless someone has a better idea. I've done something more scary then change my name, look at my picture. Any ideas for my sickeningly innocent name? NintenDEMON sounds good. How do I change to it? Nicely, can I be called NintenDEMON? Who is this nicely chap anyway? GNamer is getting suitably ghoulish. Challenge: can you make my username sound scary?